Want to combine luxury and convenience in paradise? 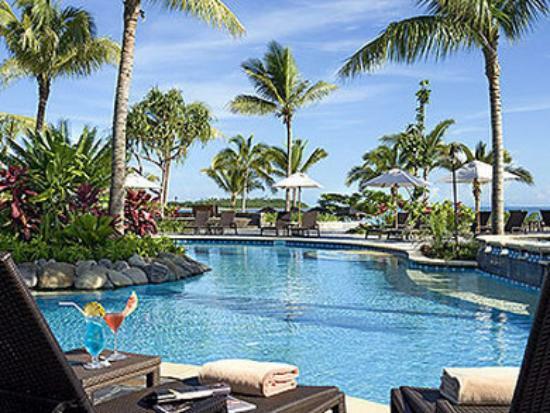 Discover Sofitel Fiji Resort and Spa which is close to everything in a luxurious environment. 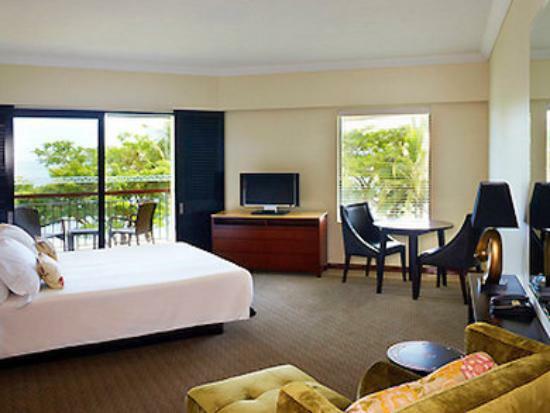 - Who does Sofitel Fiji suit? 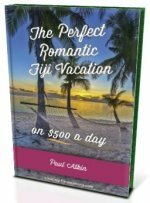 Who does Sofitel Fiji Resort suit? 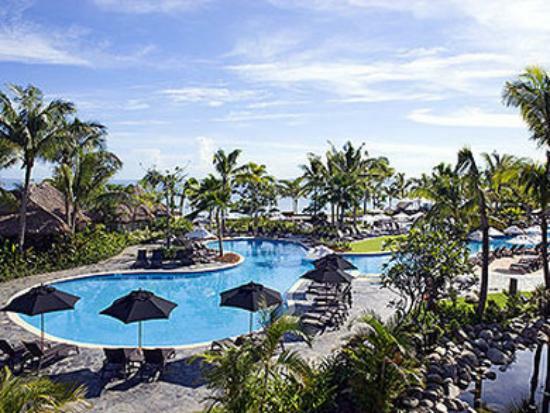 Sofitel Fiji Resort and Spa suits those wanting a luxurious stay close to everything. 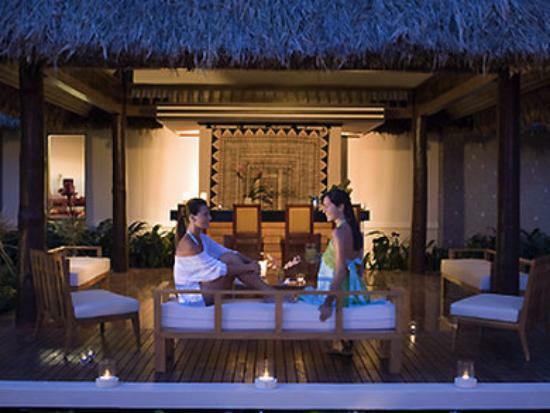 Sofitel's Fiji Resort is conveniently located on Denarau Island on the west coast of the main island of Viti Levu. Denarau is a private upmarket island connected to the mainland via a short bridge and is just 20 minutes from Nadi International Airport. Once arriving, it's an easy 20-minute taxi ride (FJ$30 for four people) to Sofitel Fiji Resort on Denarau Island. Sofitel's luxurious accommodation comes in the form of 296 rooms and 10 suites suiting everyone including families. The family rooms are close to the child amenities and even have a Sony Playstation! Rooms come in various sizes including some positioned oceanside looking over the Pacific Ocean. There is more choice of restaurants and bars than you can point a coconut at. 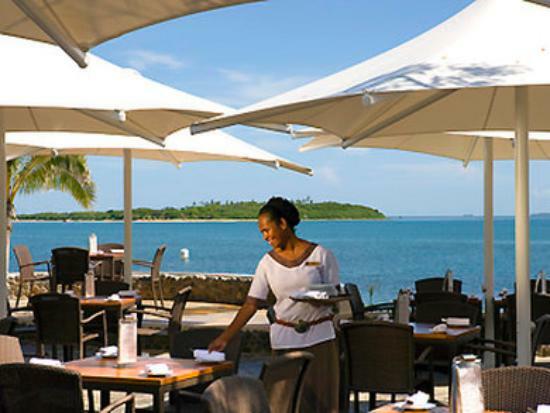 Firstly, Sofitel Fiji itself has 3 restaurants, 2 bars, and a cafe. Then you have other hotel/resort's within walking distance being able to try out their choices. Walking along the 'beach' front to visit them is definitely worth it. Port Denarau is close and walkable, though just a 3-minute cab ride. The Port has various choices of restaurants, bars, and more. Although relaxation is what it's all about, a range of activities are easily reached if you want to make the big move out of your deck chair. Also, the nifty location also means plenty of off-resort attractions and activities. For ideas to get you started, visit our 5 Things to do in Nadi article. That convenience really kicks in here with Port Denarau also having Denarau Marina, where most of Fiji's cruises leave from. This is a highly recommended activity, as the Mamanuca and Yasawa groups of islands are paradise personified. Visit our hub Cruise Fiji section for more. The highly rated Mandara Spa, which is featured in our Top 5 Fiji Spa Resort list section, has 9 treatment bures just metres from the ocean utilising the sounds of the waves and the cool of the breeze. Sofitel Fiji Resort's 'Turtle Club' is it's kids club. That means from 9am to 9pm, your kids can enjoy a plethora of activities giving you the chance to relax. It's open for kids aged 2-12 and comes with a fee. Babysitting services for the littlest ones can also be arranged.